Do you ever wish everyday life could look like it did in the 1960s? Do you long for the bold colors, groovy patterns and innovations in modern furniture? 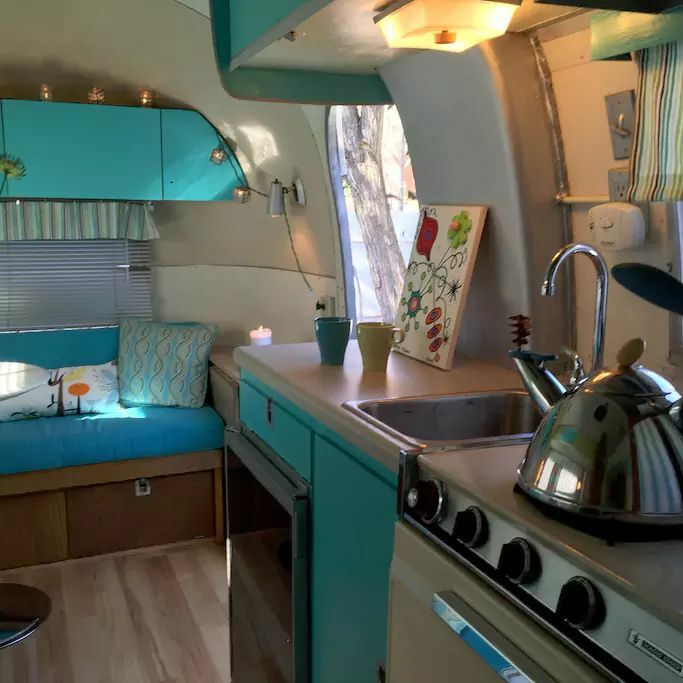 This tiny Airstream is the ultimate 1960s time capsule, here to make all of your nostalgic dreams come true. 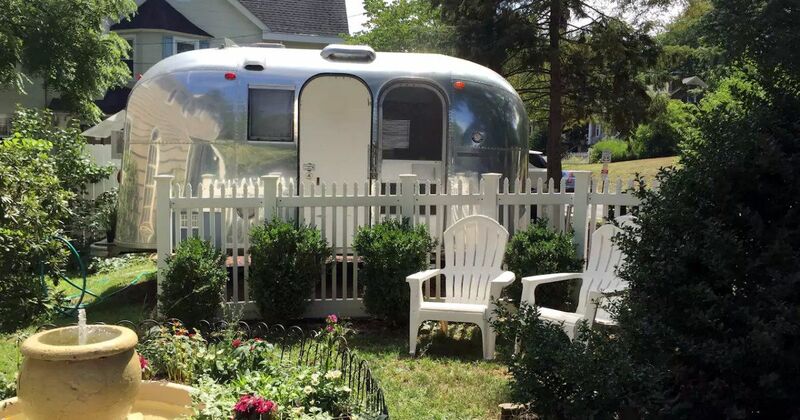 If you're visiting Sellersville, Pennsylvania, you can book this Airstream through Airbnb for under 100 dollars a night. It's the perfect accommodation for anyone looking to discover the historic Sellersville Theater or enjoy outdoor activities at Lake Lenape Park next to the property. 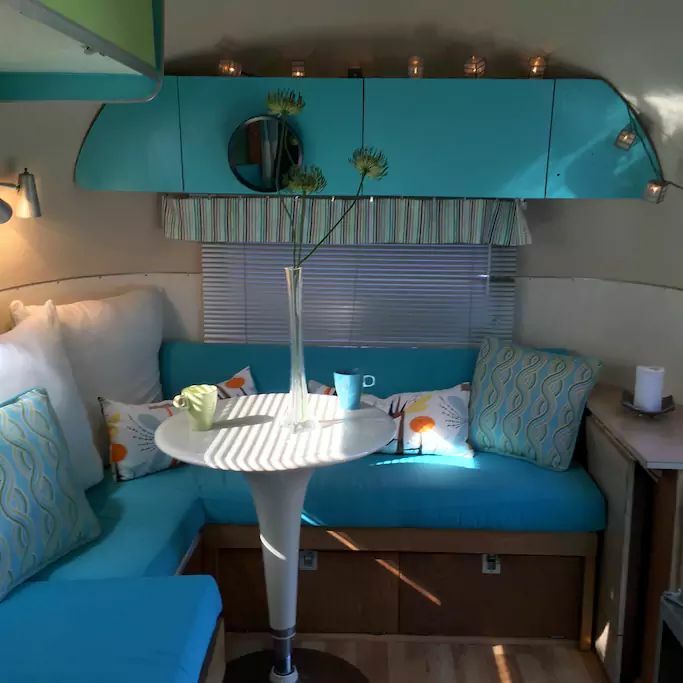 The interior of this Airstream showcases mid-century modern design with its daring use of color and textures. The living area wouldn't be complete without a replica of the iconic tulip table designed by Eero Saarinen. 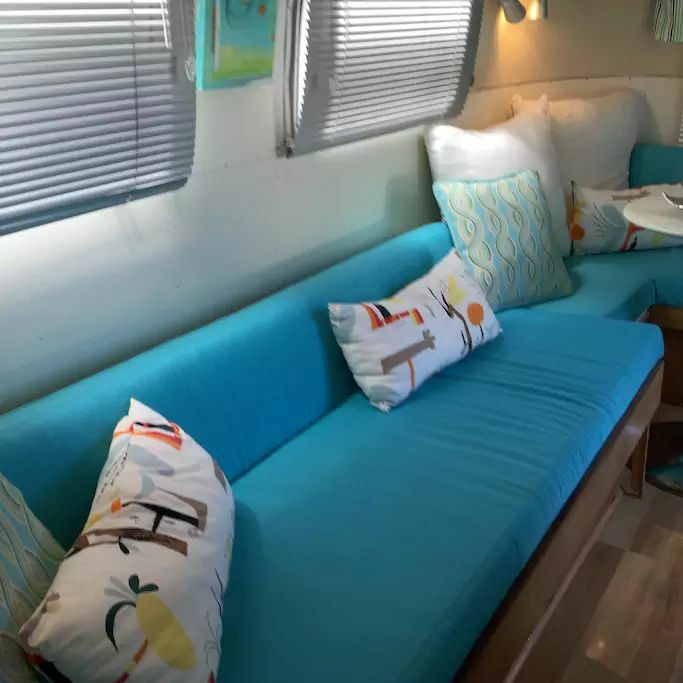 We love the abstract geometric patterns that were used for the accent pillows. This bench pulls out to provide the visitor with a queen-sized bed. Regardless of its size, this kitchen can accomplish anything. Enjoy a cup of tea made possible by the tea kettle architect, Michael Graves, designed for Alessi. 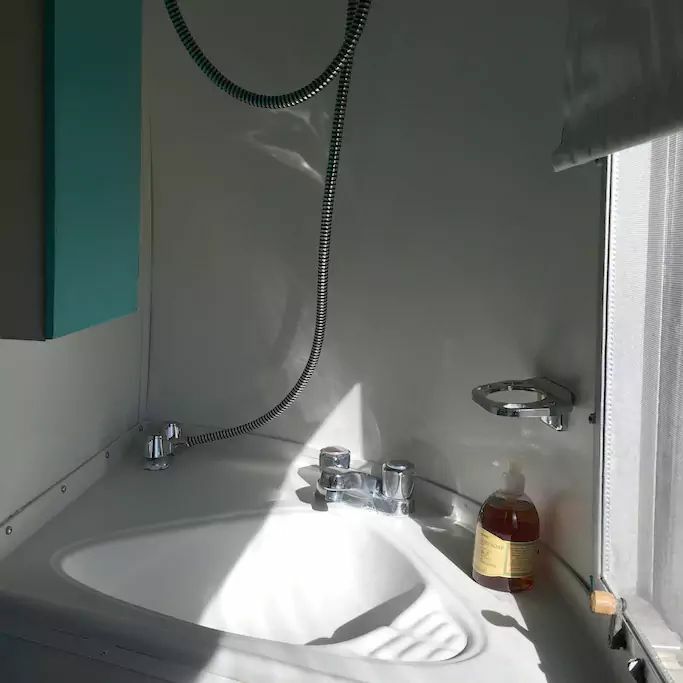 Didn't think it was possible to fit a bathroom in such a small space? Have no fear; a water closet is here. Don't forget to share this article with your friends on Facebook, Pinterest, and Twitter.